I am on P90X3 day 65 and super excited because I am getting great results. Summer arms are here. What I love about P90X3 is it’s just 30 minutes. Anyone can make time for that! 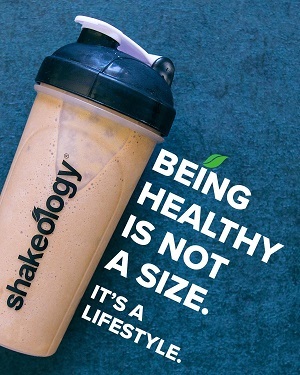 If you want to get in shape for summer, you still have time! This is a 90-day program. In just 30 minutes a day you can get the best work out of your life. What exactly is P90X3 workout? 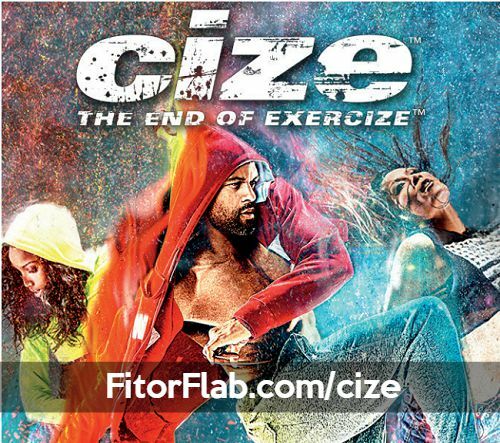 It’s an extreme fitness program aimed at burning fat and building lean muscle in just 30 minutes a day. I love that! The P90X3 workouts were created by fitness expert Tony Horton. He found a way to help people get amazing results while doing a shorter workouts. The 30-minute workout routines are packed with moves that maximize efficiency and they are effective! 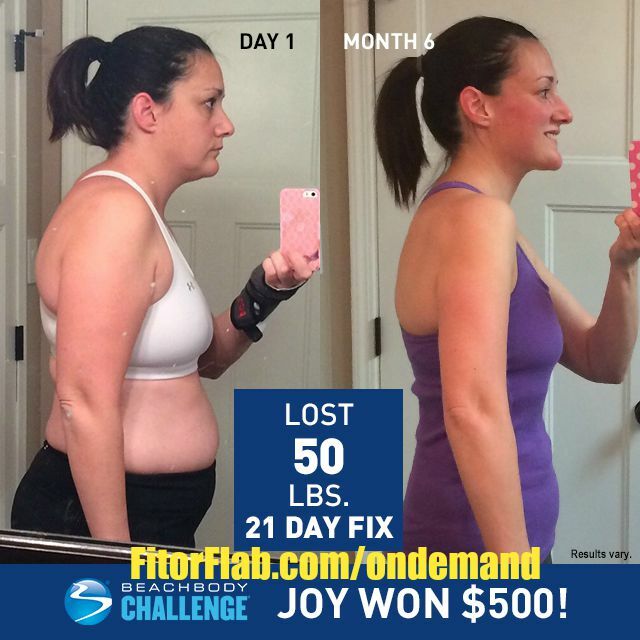 I chose the Lean program because it was what I was looking for in my results. And don’t worry if you are just starting out or fearful that won’t keep up. 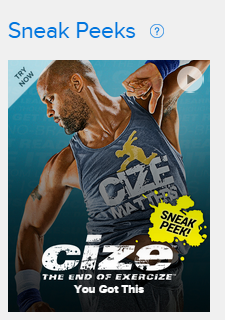 You won’t be like the cast members on the P90X3 DVDs when you start. Go at your own pace and you will progress as you go through the workouts each week. Are you someone who has a difficult time sticking with your workout program because of your busy schedule? Then P90X3 is perfect. You can make time for 30 minutes, can’t you? If you simply enjoy shorter workouts that will you in great shape, then P90X3 is it. The best part is that P90X3 workout has modification for many of the moves so anyone can do this program. You advance as quickly or slowly as you need to. No pressure here! What Equipment is Needed for P90X3? Ready to get started? 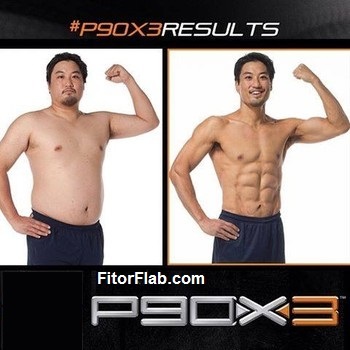 CLICK HERE to order P90X3 and get the best deal – free bonus workout included.